Yesterday I shared some fun and humorous television shows from the 1960's and today I want to share some of the more spooky themed tv shows. There were a nice little handful that still have a huge following today-especially Dark Shadows. Each of these shows has just the right amount of spook, thrill, scare, and humor. Well the first two anyway, the last two are more dramatic and intended to send genuine chills down your spine! 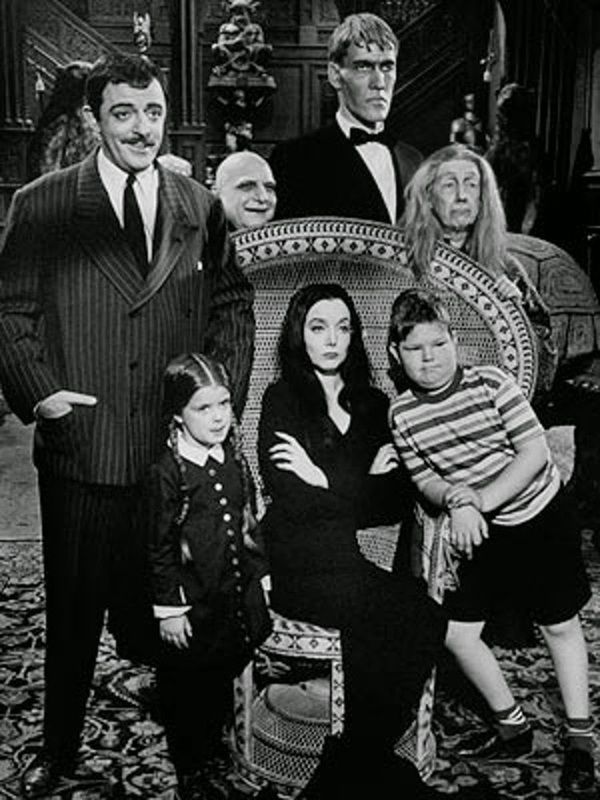 The Addams Family ran from 1964-1966 and made a total of 64 episodes. 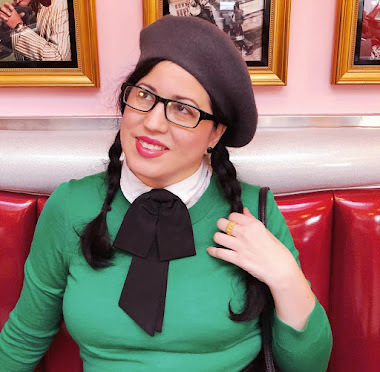 The characters were based on Charles Addams' New Yorker Cartoons. The family is made of wealthy man named Gomez and his wife Morticia, who have two children-Wednesday and Pugsley Addams. They also live with Uncle Fester and Grandmama in a home that is a blend of the macabre and supernatural. Unique aspects of the show such as a hand that is alive called Thing, really made the show fun and quirky and memorable. You can purchase the entire dvd collection HERE. The Munsters also ran from 1964-1966 and starred a family of monsters who lived like everyday average people. 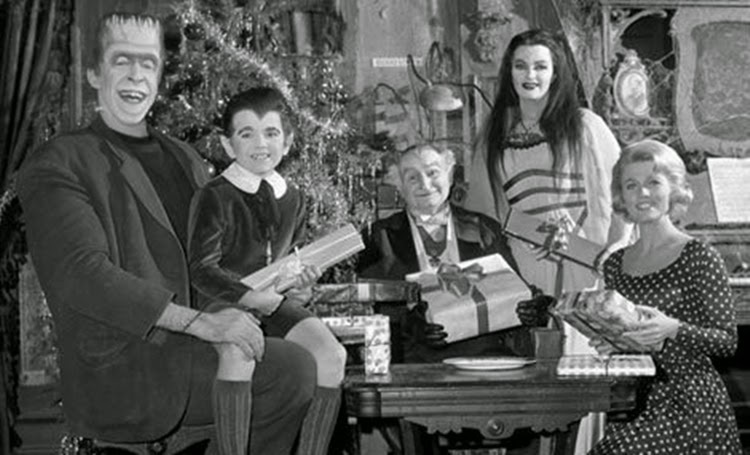 Most fans of the show enjoy how family orientated the Munsters were despite being a family with a Frankenstein creation, a vampire, and a werewolf. I personally love how they take in their niece (from Lily's side of the family) who happens to be a pretty average blonde young lady. Marilyn is everything the Munsters aren't but they don't see her as anything else but part of the family and she feels the same about them. Fantastic actors such as Fred Gwynne, Yvonne De Carlo, and Al Lewis played the title roles and many people today still view this creepy but loving family as their favorite tv family of all time. You can find the entire dvd collection HERE. 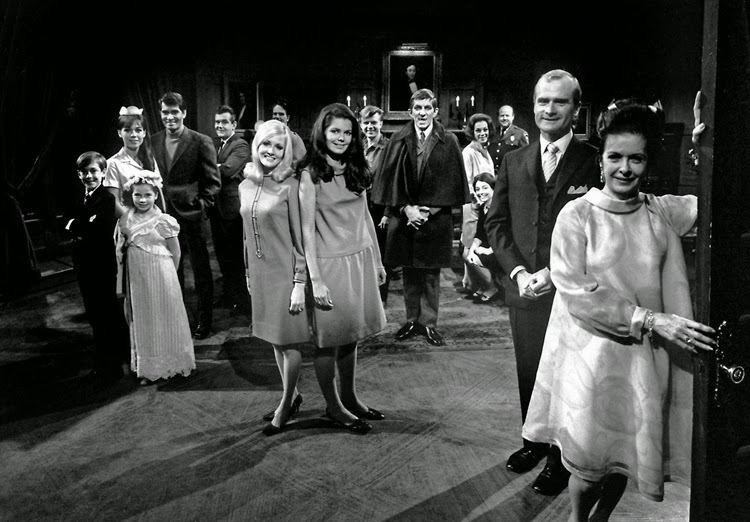 Dark Shadows has a fantastic run for a gothic soap opera tv show. It ran from 1966-1971 and aired on ABC. Because of its format as a soap opera there were 1,225 episodes made which surpass both Doctor Who and Star Trek. The show was a blend of humor, drama, and mystery which often surrounded the plots and story lines of Dark Shadows. It starred Jonathan Frid as Barnabas Collins, one of many monsters that appeared on the show but the most well known. Joan Bennett, a Hollywood film actress actually played the title role of Elizabeth Collins Stoddard for the entire run of the show! Alfred Hitchcock is known for his magnificent work as a director but from 1955-1962 he created the show Alfred Hitchcock Presents. 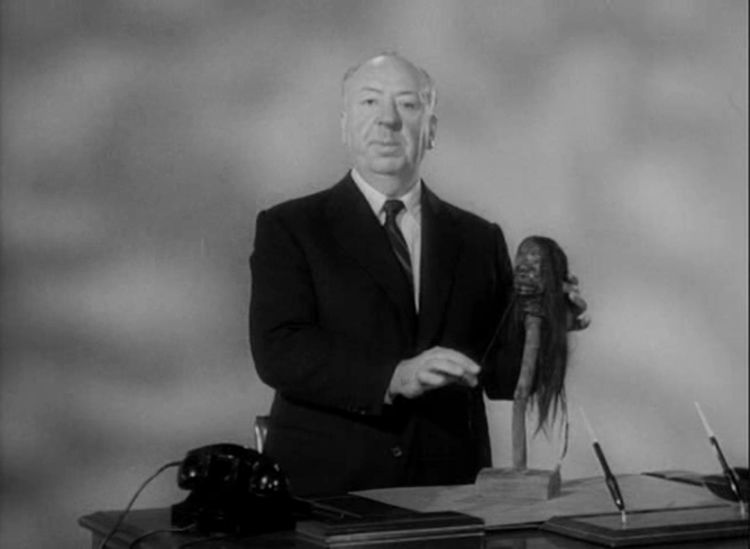 Eventually the show morphed to the Alfred Hitchcock Hour from 1962-1965. Hitchcock brought to television sets across the U.S. and abroad 25 minute stories that brought a chill down your spine. The series featured dramas, thrillers, and mysteries that included well known guest stars from Cloris Leachman to Peter Lawford to Rip Torn. A must see for all fans of a good spooky stories, fans of Hitch, and fans of good television! You can find the entire dvd collection HERE. I only found the complete series being sold from Australia on Ebay. Otherwise you can find each season available on Amazon. 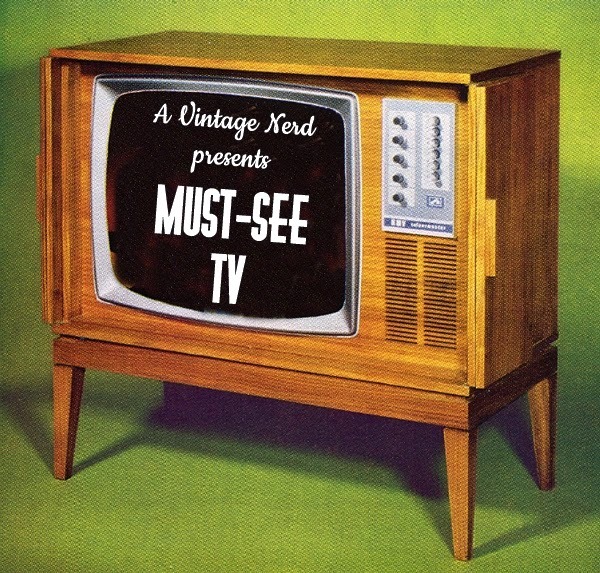 Stay tuned for Part Three of my Must See TV: 1960's Shows that will be available on Friday! I love The Addams Family, it's one of my favourite TV series of all time :) I haven't seen that much of the Munsters though and I don't think I've seen any of Dark Shadows or Alfred Hitchcock Presents. I did go to see the new(ish) film of Dark Shadows with Johnny Depp at the cinema but it was unfortunately not that brilliant. Love Hitchcock and the Addams Family :) The Munsters were good too! Awesome second post in this series, dear Daffny. I can't help but think how great it would be to revisit it again come October, as all of these 1960s shows are so fabulously well suited to Halloween. I'm now humming, "They're creepy and they're kooky…" Hahaha!